Today marks the launching of Xiaomi new flagship phone – Mi 4 and my first impression of the phone’s design is that it does have a very close resemblance to the iPhone 5s. It does look impressive both on the outside (design) and the inside (specifications) as well as friendly on the wallet too. Priced at RMB1999 (Approx. RM1099) for a 16GB Mi 4 with such a well equipped specifications will give all the other smartphone makers a run for their money. Looks like Xiaomi is finally adding the LTE support to their new flagship Mi 4 phone which was dearly missed in the Mi 3 during their launch here in Singapore and Malaysia. Also worth noting a feature from the launch, an infra-red transmitter to act as a universal remote control for all your home appliances (TV, DVD players, air-cons, fans, etc). They’re not the first smartphone with it, but I think I’ll like to try it out someday when I just couldn’t find the remote controls that are hiding somewhere among the sofas. 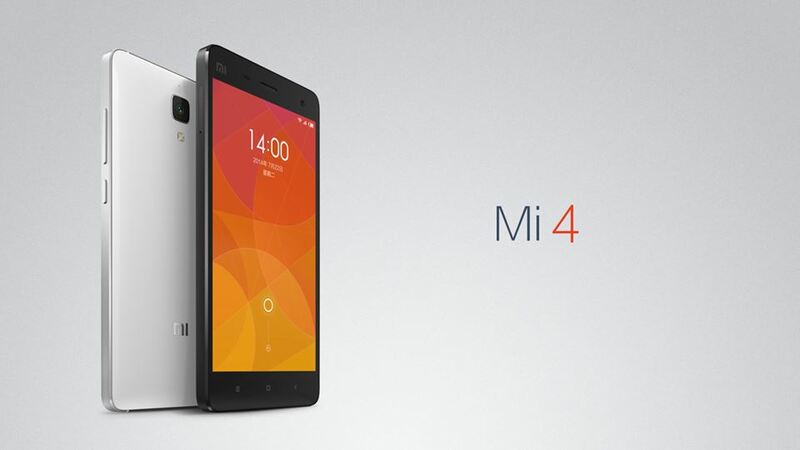 However, no words on the availability of the Mi 4 outside China yet. Hopefully it will be here in the next 3 months just in time for the Christmas season. Xiaomi’s online store seems to be breaking its own record every time and sold out in minutes (or less).